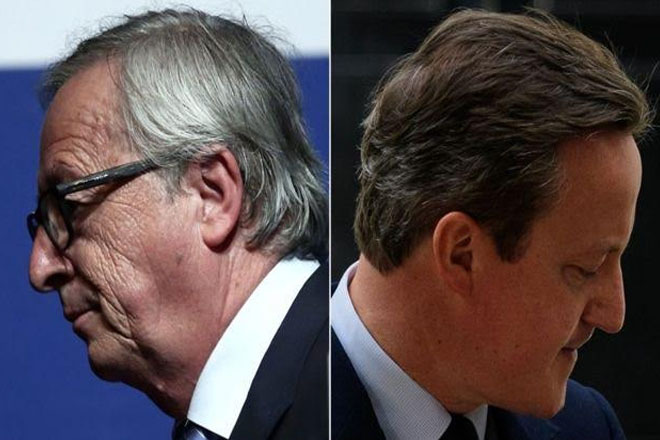 EU leaders are to meet to discuss the UK’s “divorce” from the organisation after a historic referendum result. The UK voted by 52% to 48% to leave the EU. Prime Minister David Cameron has said he will step down by October.